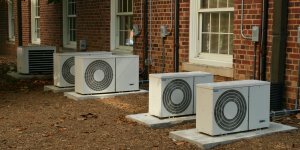 Air Conditioning, Plumbing & Heating Services in Maryland, Virginia & DC. Welcome to Thomas E. Clark. We will send only courteous, professional technicians to your home for plumbing, heating and ac / air conditioning repairs. 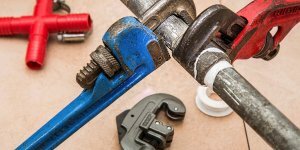 We will give you our professional opinion based on our plumbing, heating and air conditioning knowledge and expertise to provide you with the best possible repair options. We will quote the cost of any repairs for your approval prior to beginning any work. We will work diligently and efficiently with honesty and integrity to provide the most expedient resolution. We will value your time. Why use Thomas E. Clark for your plumbing, heating and air conditioning needs? Established in 1891. Do you ever wonder when companies present you with a guarantee whether or not they’ll be around to honor it? We’ve been family owned and operated for 122 years and counting. 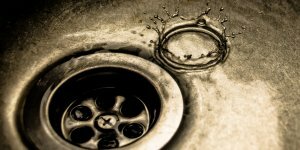 Experience: Our Plumbers average over 20 years plumbing experience. 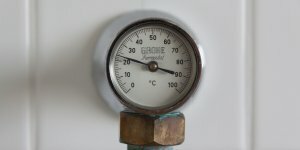 Quality: We use only the finest plumbing, heating and air conditioning parts and equipment. Our philosophy is that using inferior equipment and material cost us and our customer time and money. Customer service and retention is how this business was built and how we have stayed in business for over 120 years. Association Membership: Member of the Washington Master Plumbers Association, ABC (Associated Builders and Contractors) , ACCA (Air Conditioning Contractors of America) and NCI (National Comfort Institute).